PESHAWAR: The government is mulling plans to rebuild a British-era railway track at Torkham which leads into Afghanistan. In this regard, a high-level delegation from the Pakistan Railways visited the dilapidated track on Thursday. Pakistan Railways’ chairperson Perveen Agha along with other senior officials visited the track on Thursday. 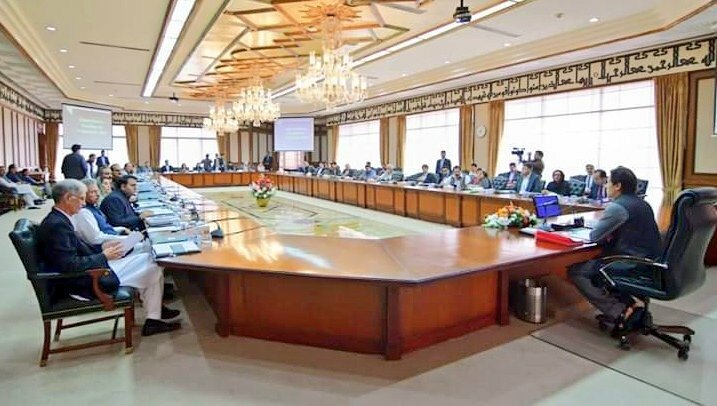 “The purpose of the visit is to start work on reviving and restoring the Peshawar-Torkham railway track,” said an official of the political administration. The political administration has already given shopkeepers and other encroachers along the railway track to vacate Pakistan Railway’s property within a week so that restoration work can begin. Agha, who was leading the delegation, was briefed about the overall conditions of the historical railway track while Khyber Rifles commander briefed officials about the security situation at the Michini Check post. Technical Director General Sayed Munawar Shah, divisional superintendent Hanif Gul, divisional engineer Asad Rashid Mirza, and other high-level officials of Pakistan Railways also inspected the track. 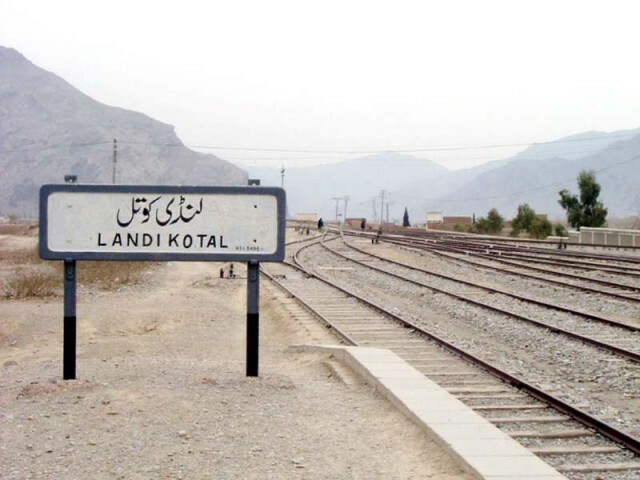 More than a 100 years old, the 52km-long Peshawar to Landi Kotal railway track has been abandoned owing to the security situation and lack of interest from the government. Running along the historic Khyber Pass route, the track had been built between 1901 and 1925. 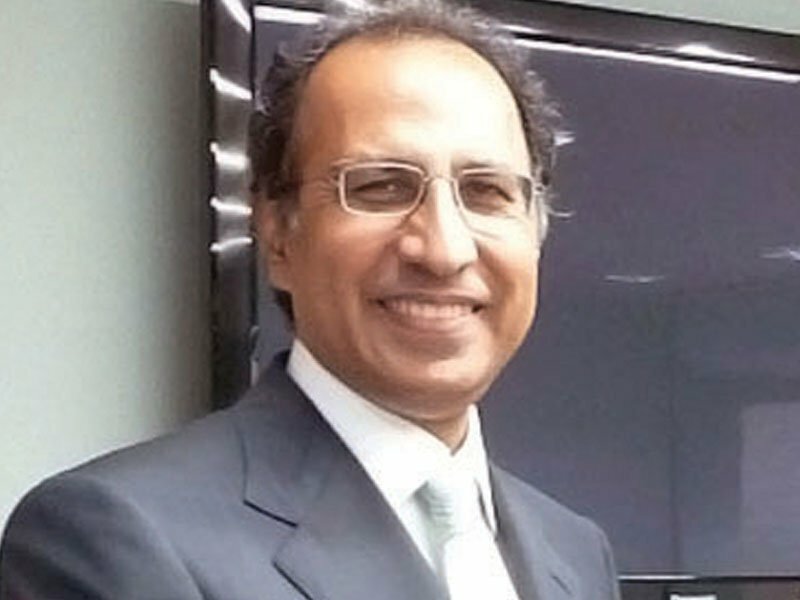 It was declared as the ‘lifeline of connectivity’. 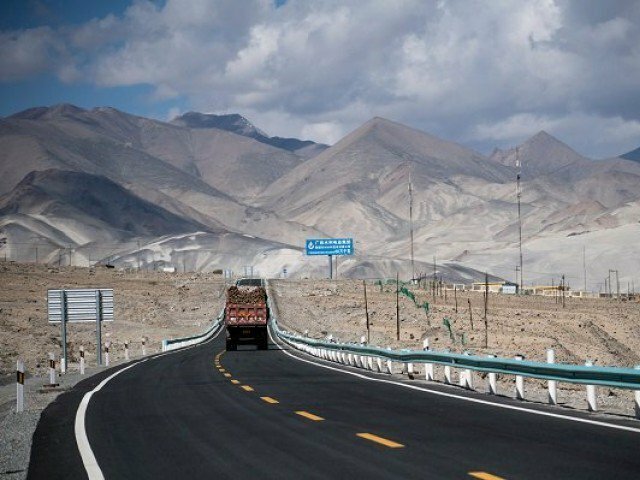 Traders on both sides of the Durand Line consider it to be a vital link for the promotion of mutual trade. Published in The Express Tribune, September 15th, 2017.